In spite of the absence of other health issues, being overweight alone can cause depression, suggested a study. These foods will help you cut belly fat and lose weight naturally. The research - jointly led by the University of Exeter and the University of South Australia - suggested that it is the psychological impact of being overweight that causes depression, rather than associated illnesses. The findings are published in the International Journal of Epidemiology. While it has long been known that depression is more common in obesity, the research is the first to conclude that higher body mass index (BMI) can cause depression in itself, even where no other health problems exist. The team looked at the UK Biobank data from more than 48,000 people with depression and compared them to more than 290,000 controls in the UK Biobank cohort of people born between 1938 and 1971, who have provided medical and genetic information. They used hospital admission data and self-reporting to determine whether people had depression. The team used a genetic research approach to explore the causal link between the two conditions. The team separated out the psychological component of obesity from the impact of obesity-related health problems, using genes associated with higher BMI but lower risk of diseases like diabetes. These genes were just as strongly associated with depression as those genes associated with higher BMI and diabetes. This suggests that higher BMI causes depression both with and without related health issues. This effect was stronger in women than in men. Dr Jess Tyrrell said, "Obesity and depression are both global health problems that have a major impact on lives and are costly to health services. 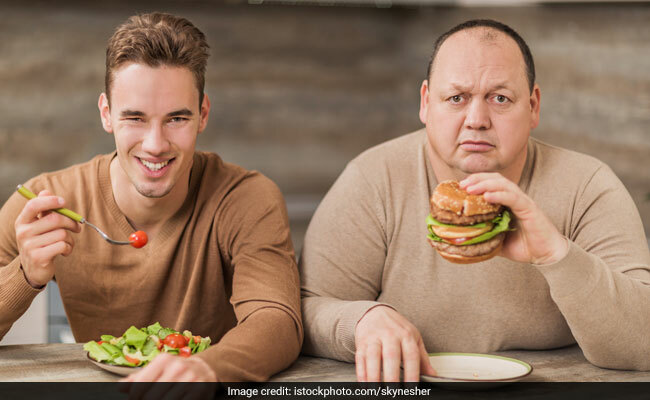 We've long known there's a link between the two, yet it's unclear whether obesity causes depression or vice-versa, and also whether it's being overweight in itself or the associated health problems that can cause depression. Our robust genetic analysis concludes that the psychological impact of being obese is likely to cause depression. This is important to help target efforts to reduce depression, which makes it much harder for people to adopt healthy lifestyle habits." Eating an apple a day may help you lose weight and have a flat tummy. Apples are rich in pectin fibre, flavonoids and beta-carotene. All of these help you feel full for longer and further cravings and hunger pangs at bay. 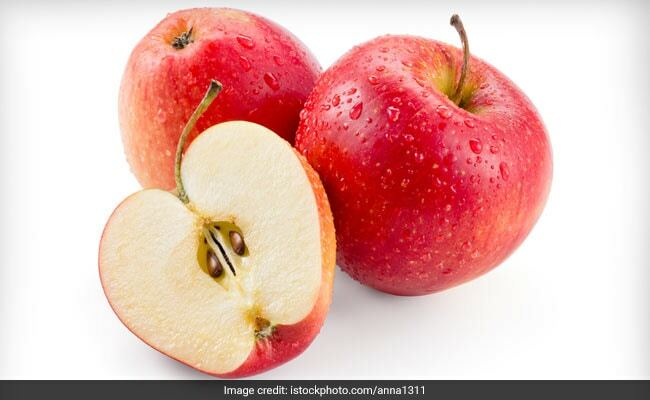 Consuming apples with breakfast and as a healthy mid-meal snack are two of the best ways to eat apples to cut down on belly fat. Add this green, crunchy fruit to your weight loss diet and you are sorted. Guava is packed with proteins and good quality fibre. Both protein and fibre takes little long to digest, which keeps you full for a longer duration of time and prevents you from bingeing on other fattening foods. 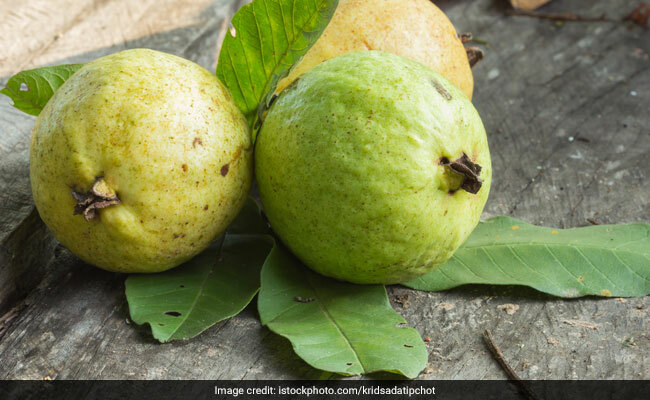 Guava eaten in any form aids better bowel movement and promotes digestion. A healthy digestion further promotes a healthy weight loss and cut belly fat. Guava is packed with proteins and good quality fibre. 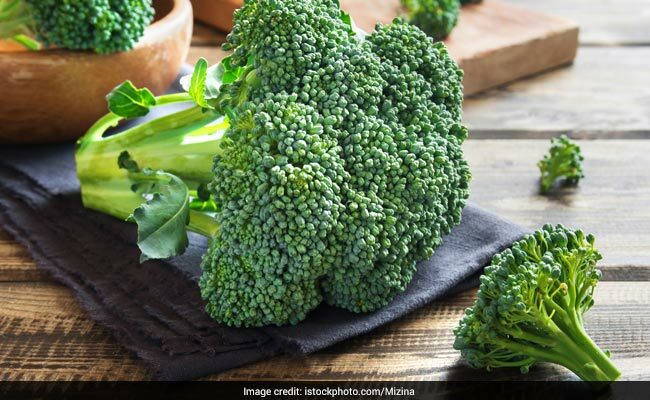 According to Bangalore-based nutritionist, Dr. Anju Sood, "For weight loss purposes, broccoli serves a great deal. Broccoli is full of weight loss friendly fibres. Fibre takes the longest to digest and keeps you satiated for long. Broccoli is full of weight loss friendly fibres. Spinach and other leafy green vegetables like kale, lettuce, etc. are great for burning belly fat and are very nutritious as well. 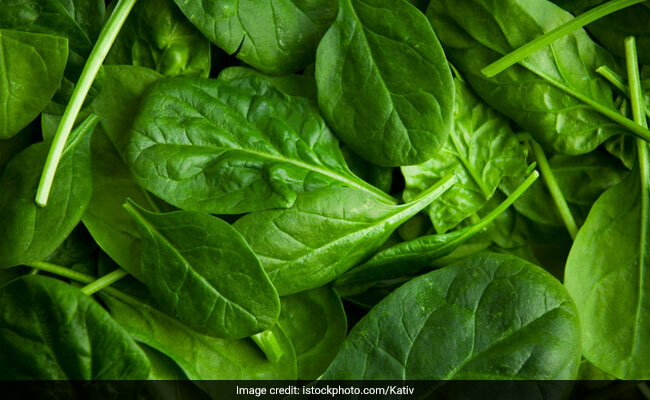 There numerous studies done on the subject of the fat burning capabilities of spinach and the very healthy veggie has come out a winner in this category. Add a little cooked or blanched spinach to your breakfast or lunch to set your body on track for some major fat burn. Spinach and other leafy green vegetables like kale, lettuce, etc. are great for burning belly fat and are very nutritious as well. 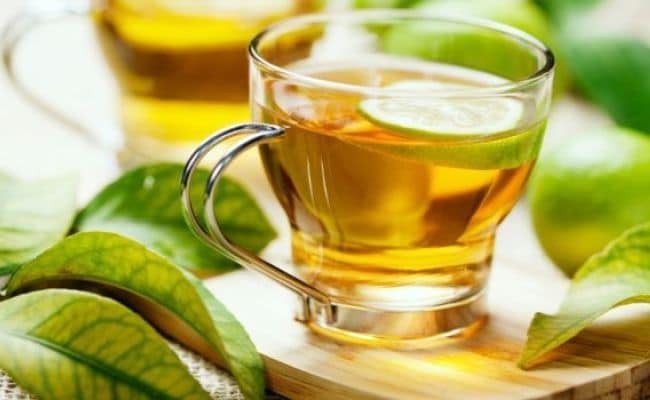 The caffeine present in green tea acts as a stimulant that has been shown to aid fat burning and improve exercise performance in various studies. Green tea is packed with antioxidants known as catechins that aid weight loss by mobilising fat. Mint stimulates digestive enzymes, which help facilitate better absorption of nutrients from food. When the body is able to assimilate and absorb nutrients properly, there is better metabolism. A faster metabolism aids weight loss. Green tea is packed with antioxidants known as catechins that aid weight loss by mobilising fat. Take a deep-bottomed pan and add one cup of water and mint leaves and bring it to a boil. Now, add green tea leaves and let them soak for 5 minutes. With a help of a strainer, strain and pour the boiled water into a tea mug. Stir this weight loss drink before consuming.